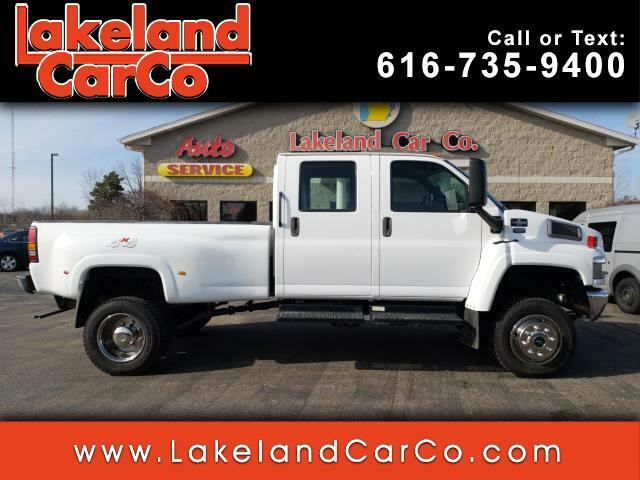 Used 2005 Chevrolet C4E042 Kodiak for Sale in Grand Rapids MI 49534 Lakeland Car Co. This is what you've been dreaming of, perfect for the heavy load and big trips. Message: Thought you might be interested in this 2005 Chevrolet C4E042.